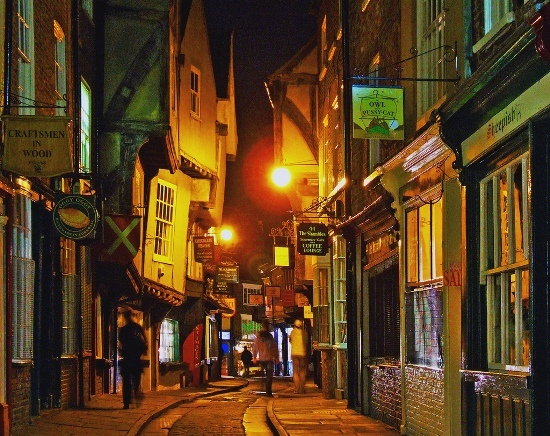 Over twenty people were arrested in York City centre last night after several fights took place. One man is suffering from serious head injuries. The fights happened in several locations, a mass brawl descended into chaos outside Popworld nightclub and several other fights on Micklegate and George Hudson Street. The city was very busy after many people had enjoyed a day at York races. The warm weather, long hours of drinking and a very busy city centre can add to factors where many people drink far beyond their limits and get easily frustrated in crowds in bars and nightclubs. 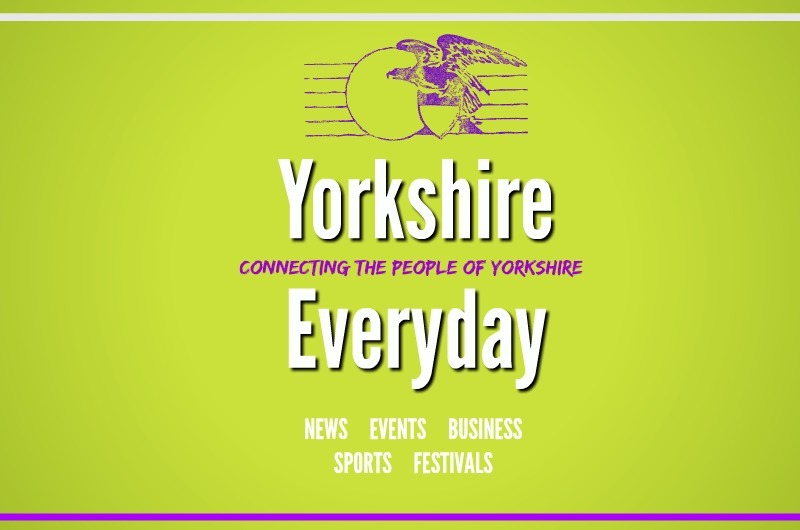 There were 20 arrests prior to midnight and by the end of the night a total of 48 arrests across York. (Via York Press) the 999 control room had double the amount of calls it had the previous Friday night. If you have any information or would like to speak to police about any of the incidents that took place last night please call 101 to speak to an officer. However not all pubs and clubs were affected by similar events. Bar Staff at the Lowther Pub stated their night was very busy with double the amount of punters compared to the previously Friday night, though door Staff did not have to remove one punter throughout the night.